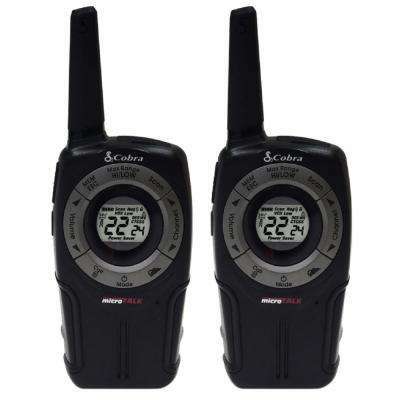 If you need a straightforward way to communicate, walkie talkies are a simple solution whether you’re at home, at work or out on an adventure. 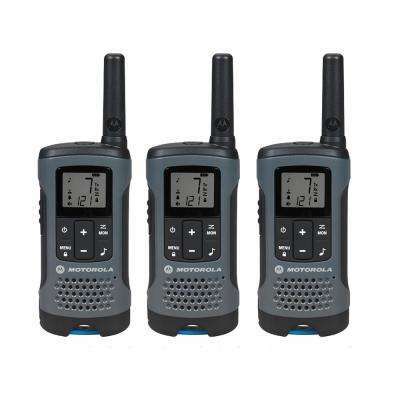 Make your workday more efficient when you equip your team with 2-way radios. 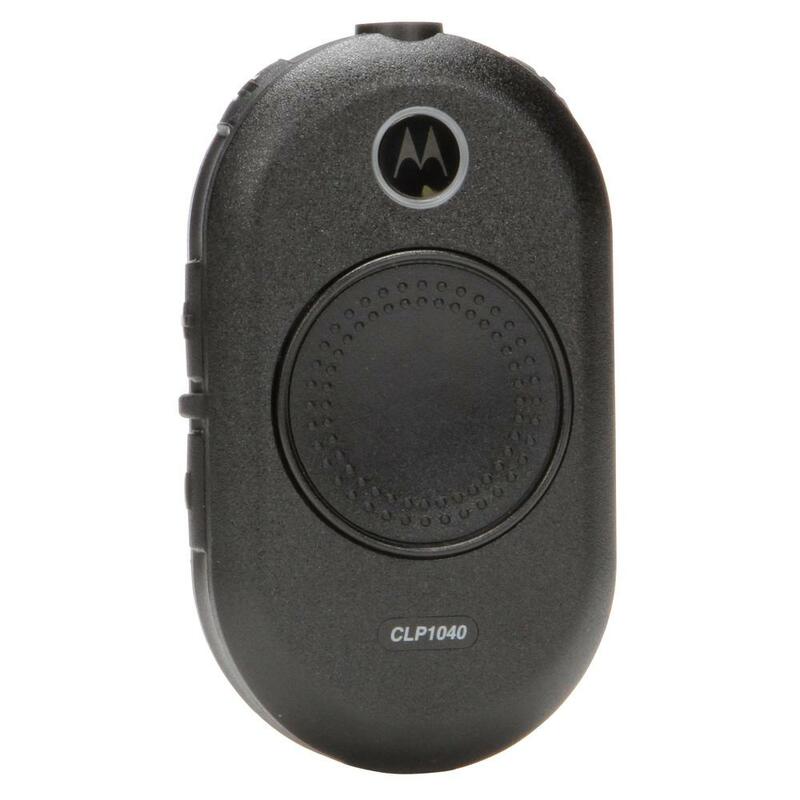 Belt clips and a keylock function offer easy mobility. Add a walkie talkie headset or earpiece to answer the call while your hands keep busy. 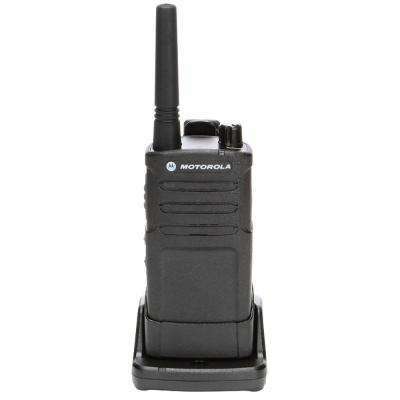 With many models ranging up to 35 miles and some even farther, workplace communication is possible even across large campuses. 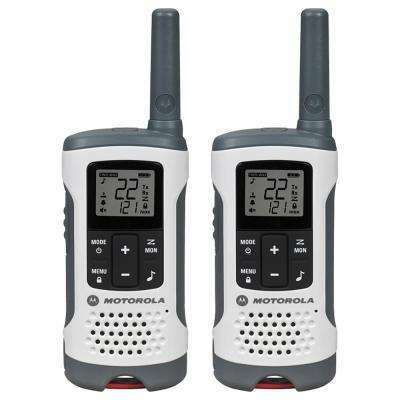 If your little one has the bedtime blues, give them the security of being able to reach you from the safety of their bed with a 2-way radio. 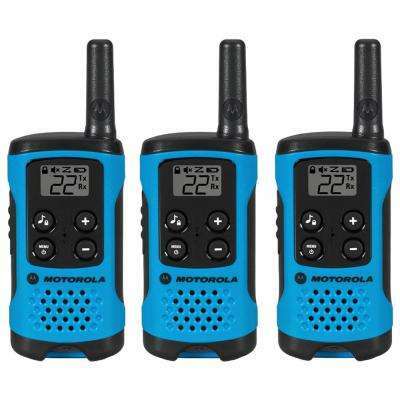 Walkie talkies with digital display are easy to read and available in bright colors that will make your child look forward to bedtime. 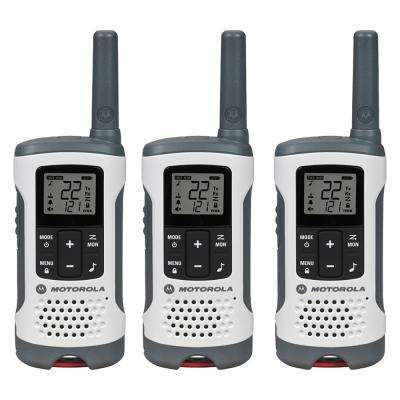 Headed out for a weekend hike? 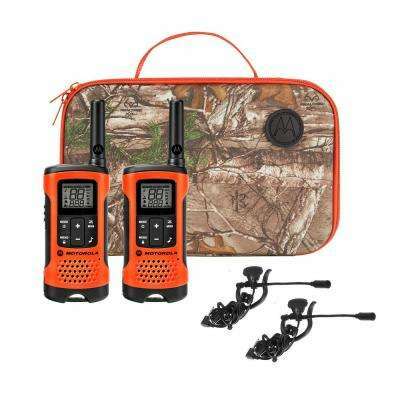 You might think to rely on your smartphone to communicate, but if you lose service or it falls in a stream, you’re left without a lifeline. 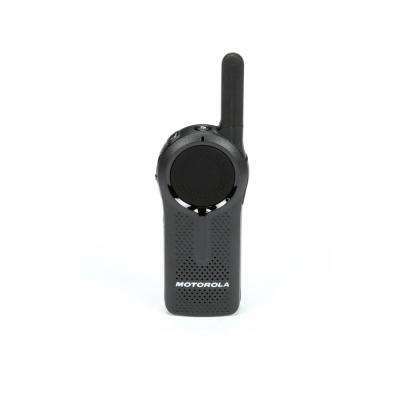 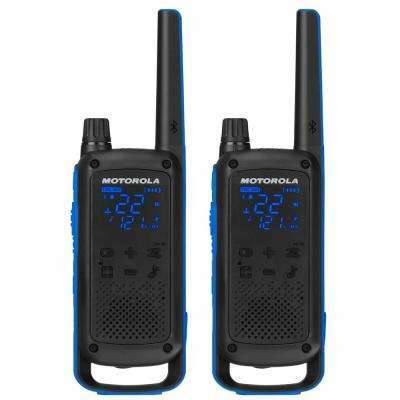 A durable waterproof walkie talkie will survive a swim. 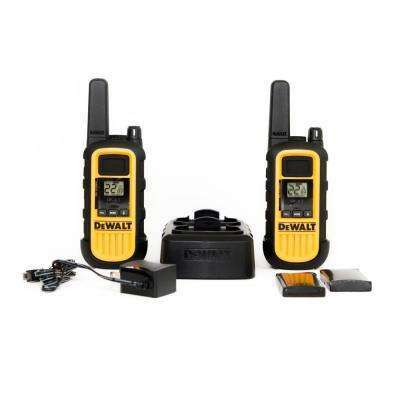 With solar or crank rechargeable batteries, you won’t be stranded. 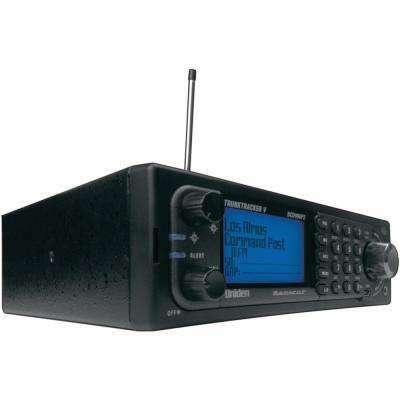 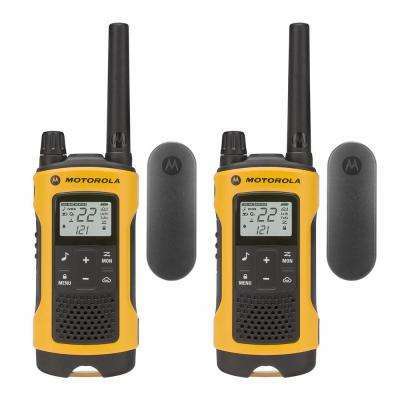 Connect you to local weather with a radio walkie talkie with NOAA weather capabilities so you’re never caught off guard. 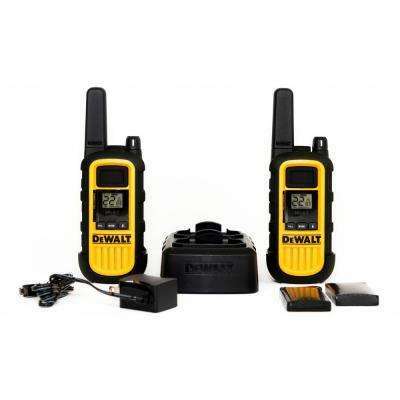 Some 2-way walkie talkie systems even offer rechargeable or USB charger batteries, vibrating alerts and rubberized grips. 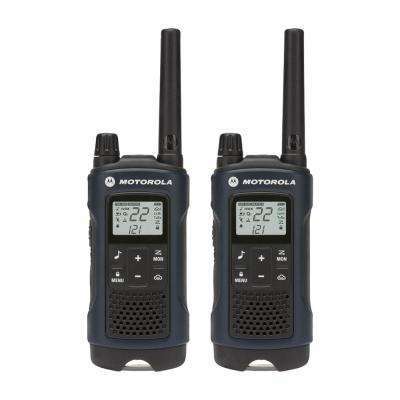 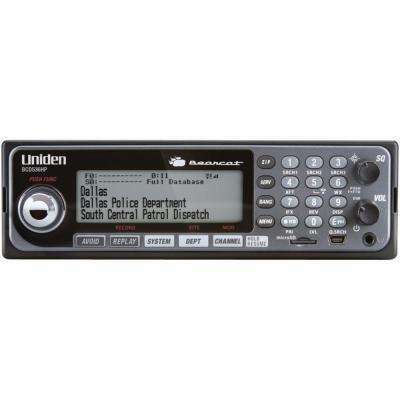 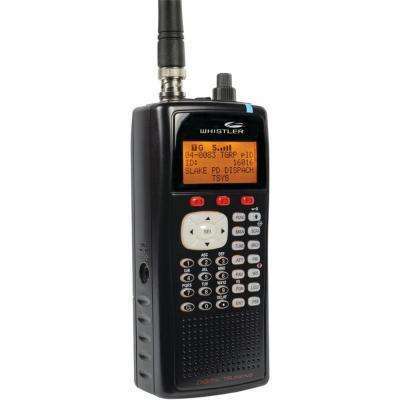 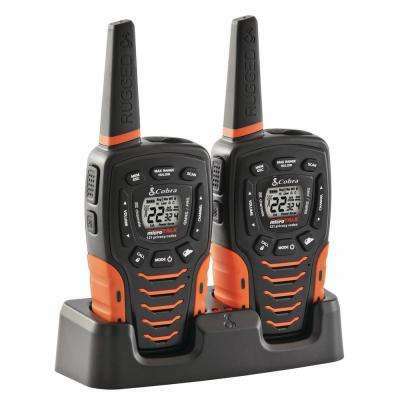 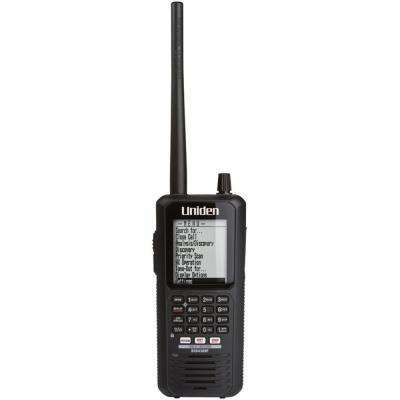 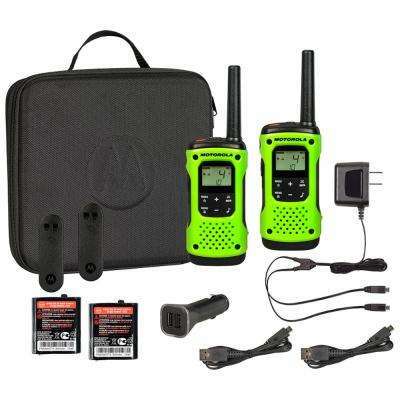 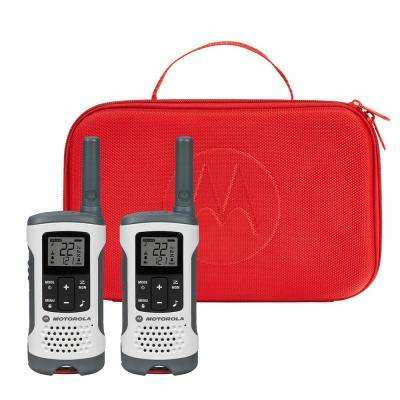 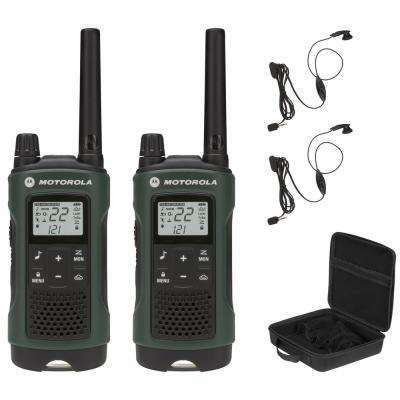 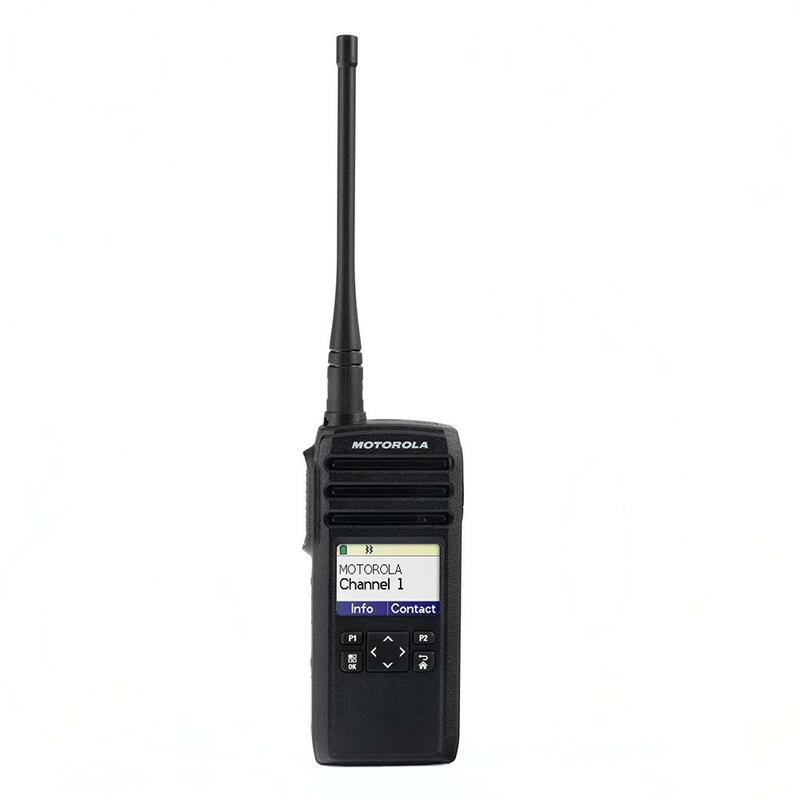 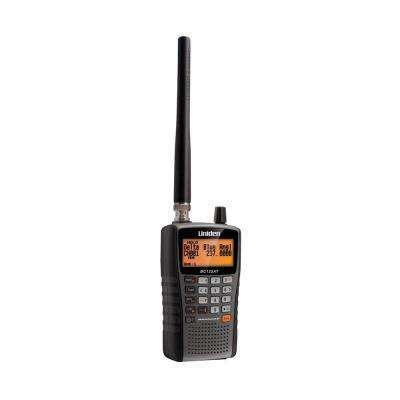 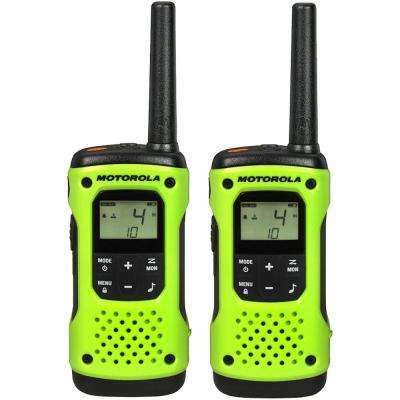 Browse our options to find the perfect walkie talkie or CB radio for your needs.